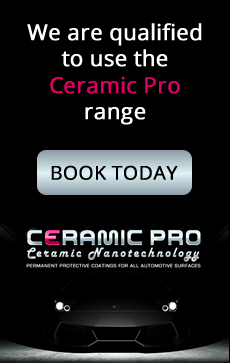 Car Polish | A Pro-quality clay style polymer surface helps remove contaminants without the use of chemicals. 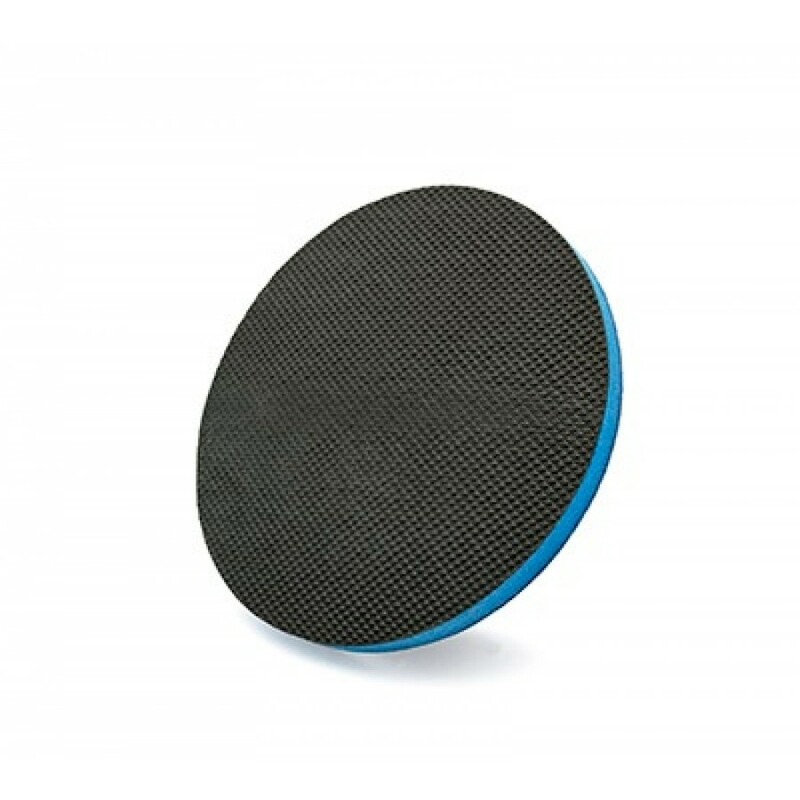 100mm 4" BLUE Fine Surface Preparation DA Disc A Pro-quality clay style polymer surface helps remove contaminants without the use of chemicals. This pad has an abrasive strength equivalent to that of a medium grade clay bar. Flexible material for Machine or Hand Use with our 125mm (5") Hand Holder.